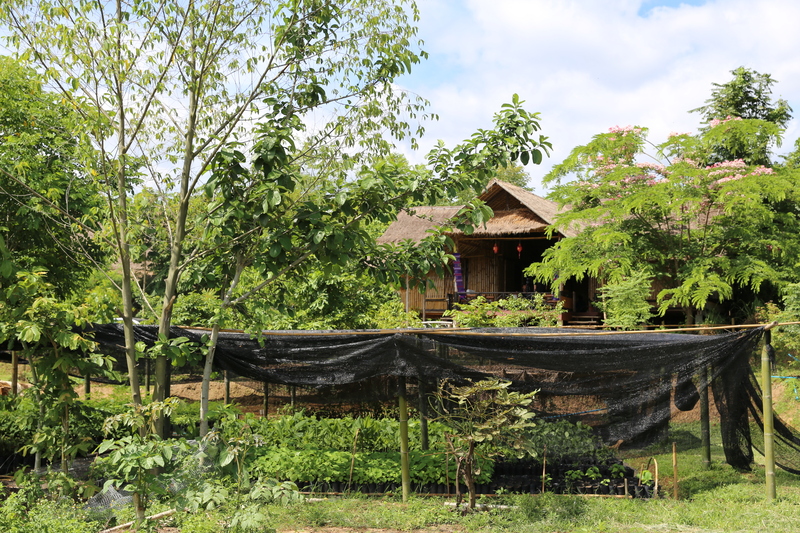 PUR Farm is a small experimental farm of 3 hectares in the region of Chiang Mai, which aims to test the combination of several agroecological techniques to preserve and promote in situ ancient and threatened rice varieties in Thailand. 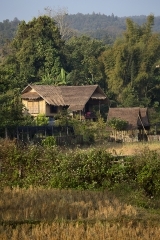 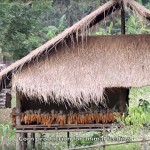 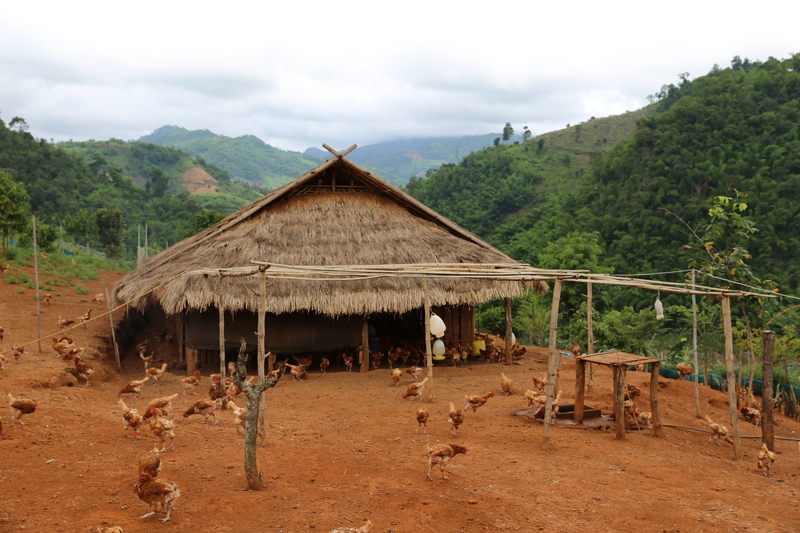 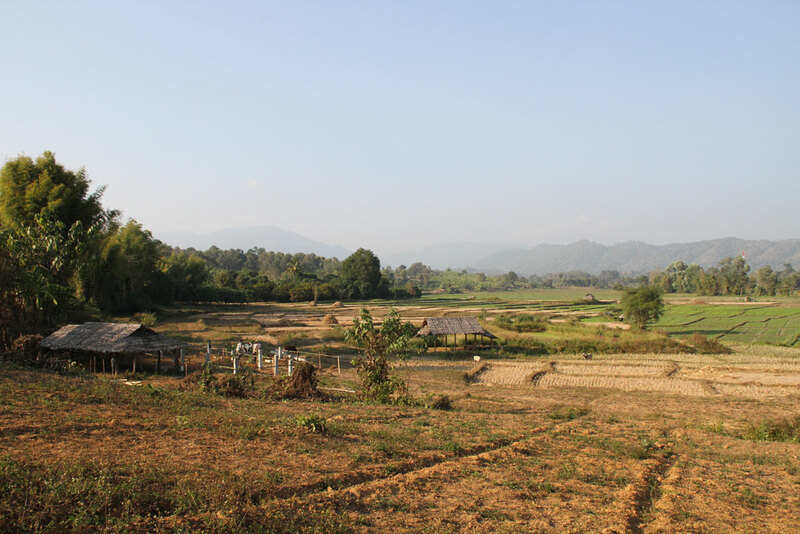 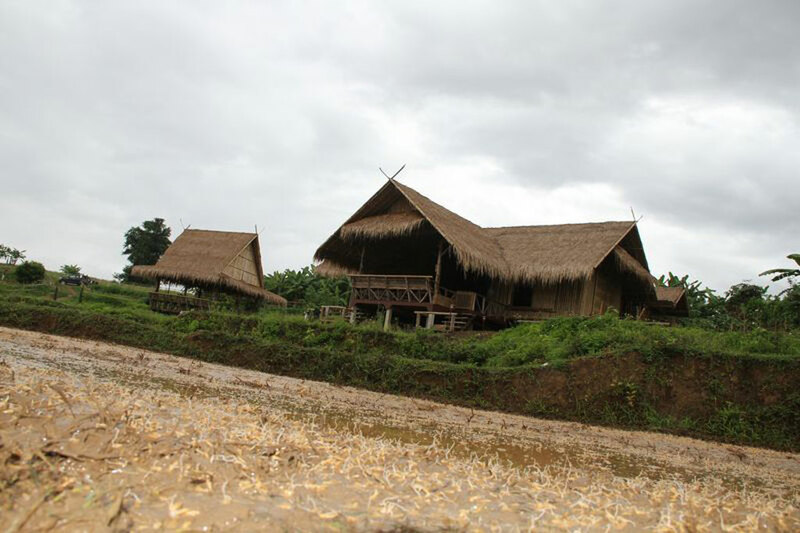 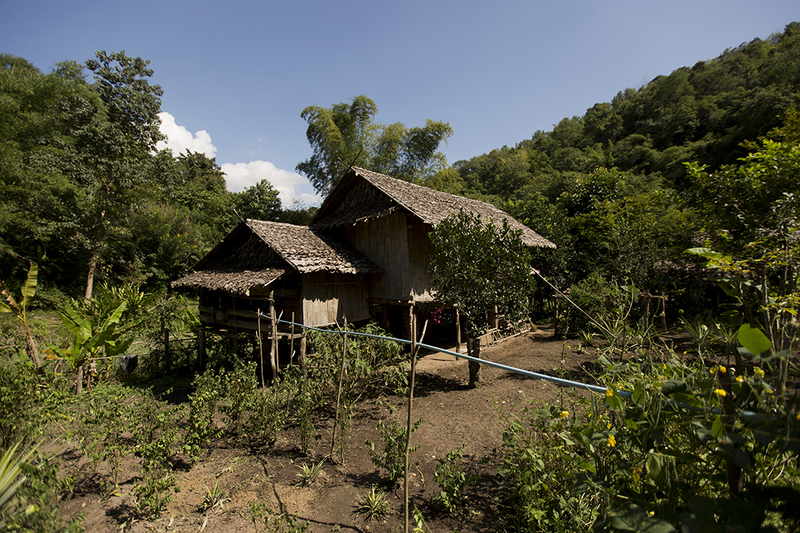 The PUR Farm is a little experimental farm of 3 hectares in the Chiang Mai region. 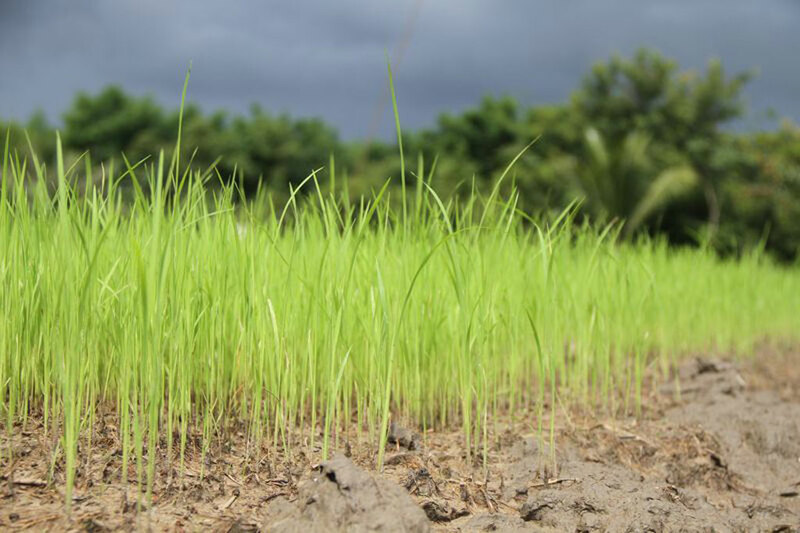 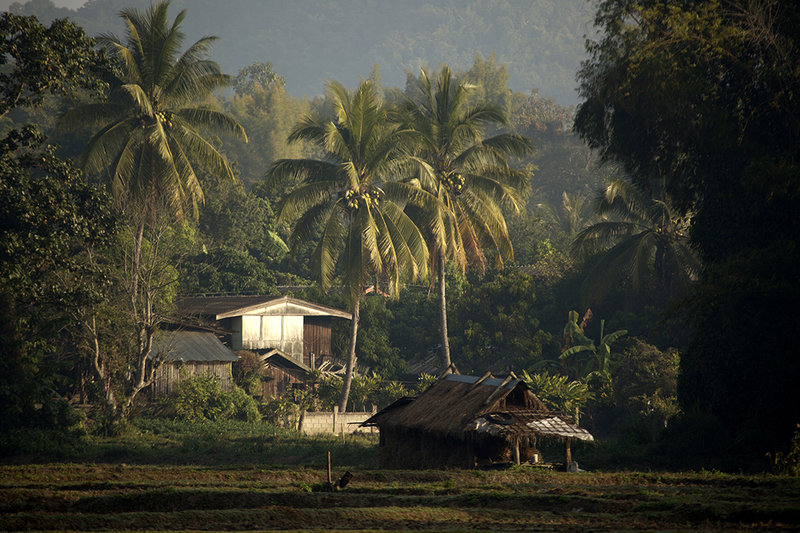 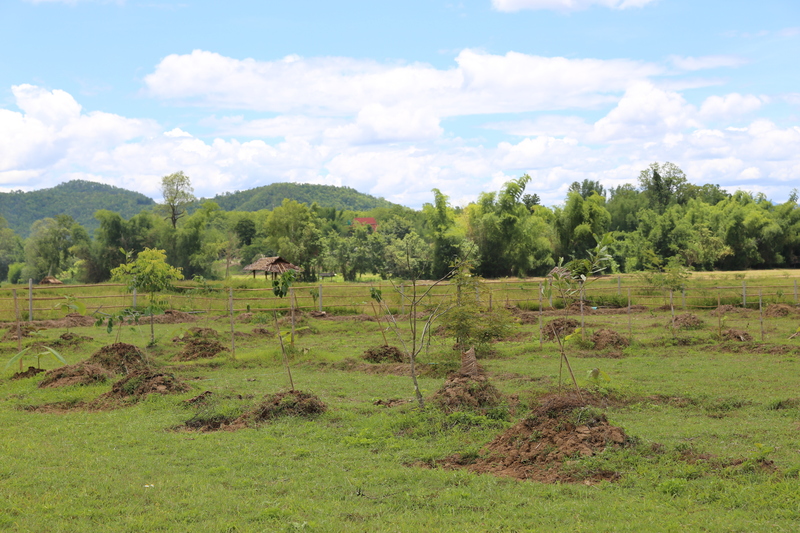 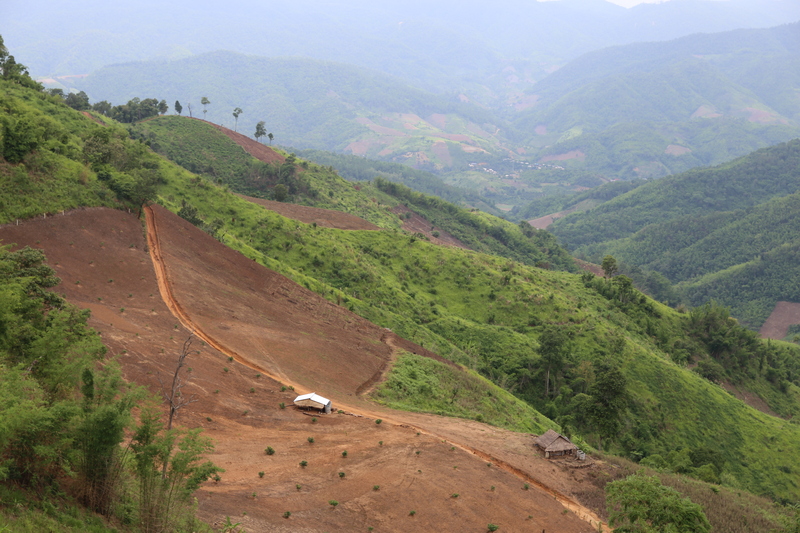 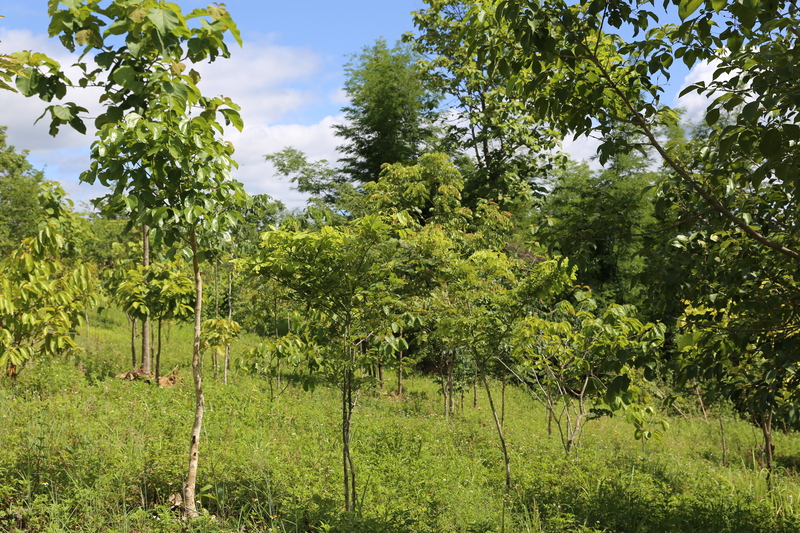 The aim is to experiment the combination of agroforestry techniques along with the preservation and scattering of various ancient and/or threatened rice species in Thailand. 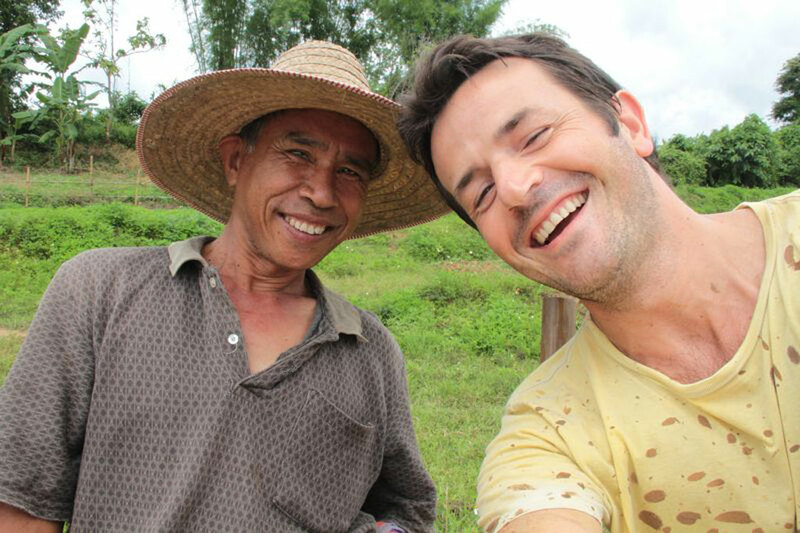 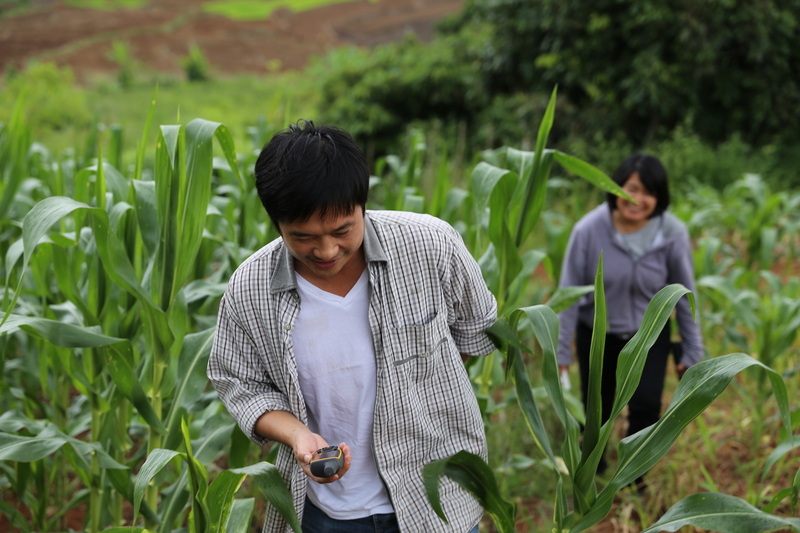 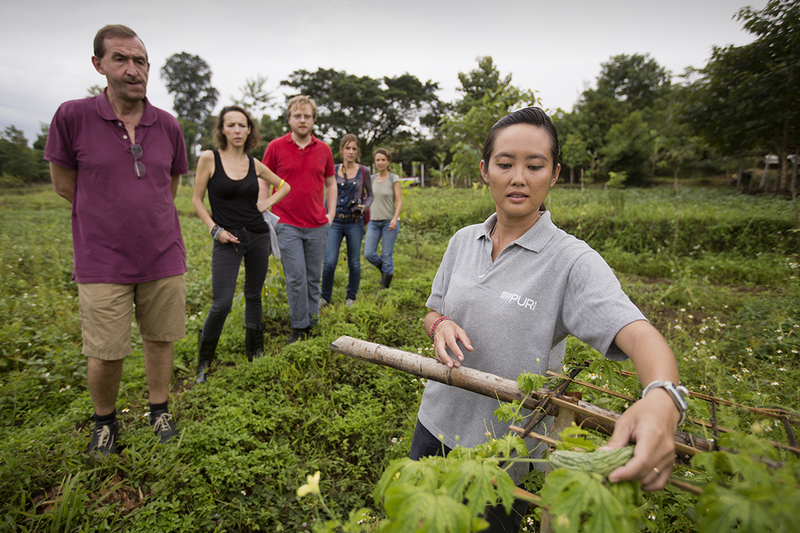 Initiated by Tristan Lecomte, followed by experimented rice producers, the farm is open to any farmer wishing to exchange knowledge on these practices, and offers the possibility to try it by themselves on the farm’s plots or on their own. 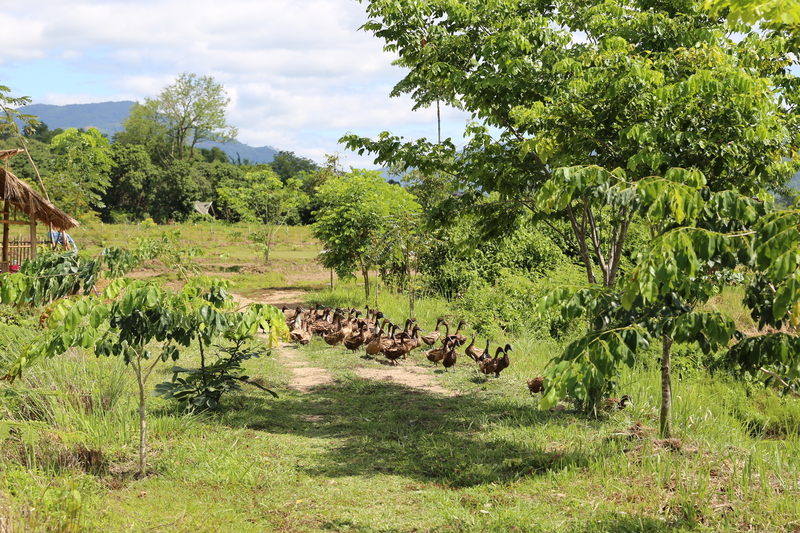 The PUR Farm is a little experimental farm of 3 hectares in the Chiang Mai region. 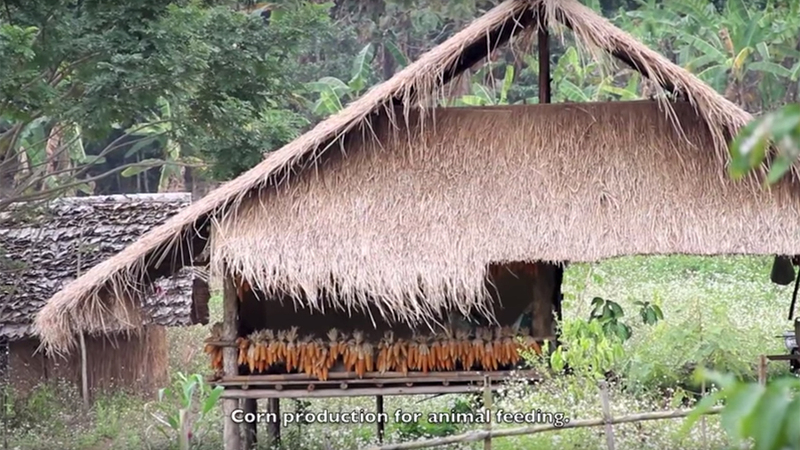 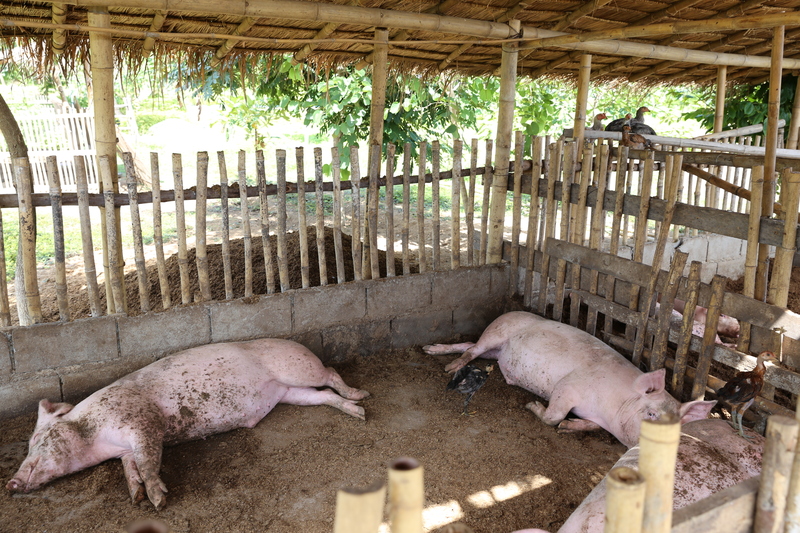 It is located in the center of an area inhabited by small rice producers, of which some are members of the fair and organic CMOC cooperative. 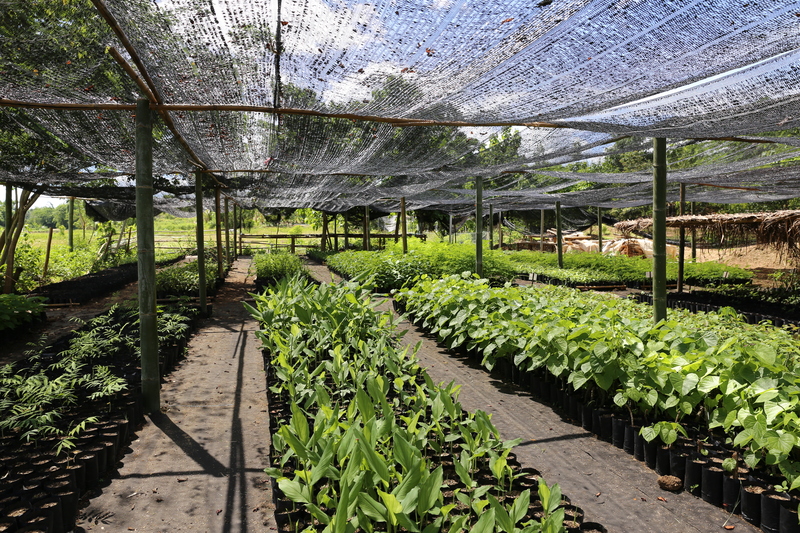 – A financial support: subvention for the equipment and financial safety net over the harvest if the producer has committed to an integral experimentation of conservation on its parcel. 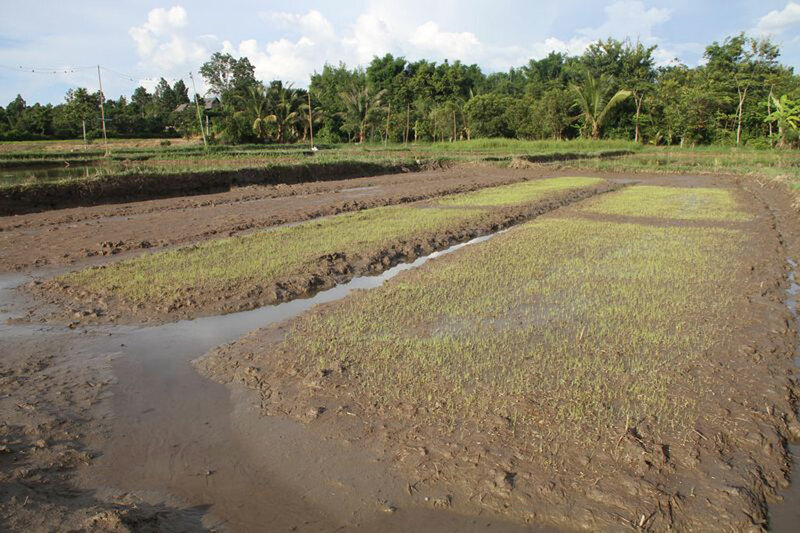 Tests and demonstration plots considered are: biodynamic, SRI, Self Sufficiency Economy, Rice, Duck system. 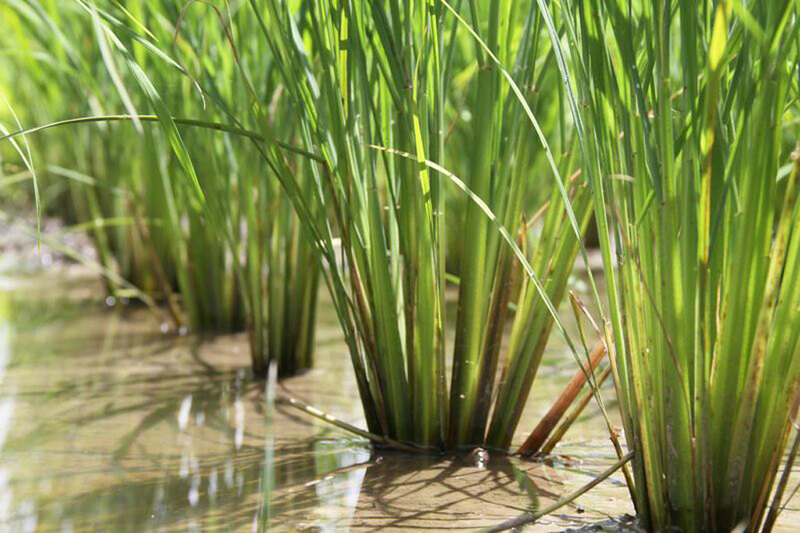 To be pointed out, the SRI method, of rice production without water, allows farmers to reduce the quantity of seeds and water supply and strongly reduces the methane emissions of the rice fields, a major stake in the fight against climate change. 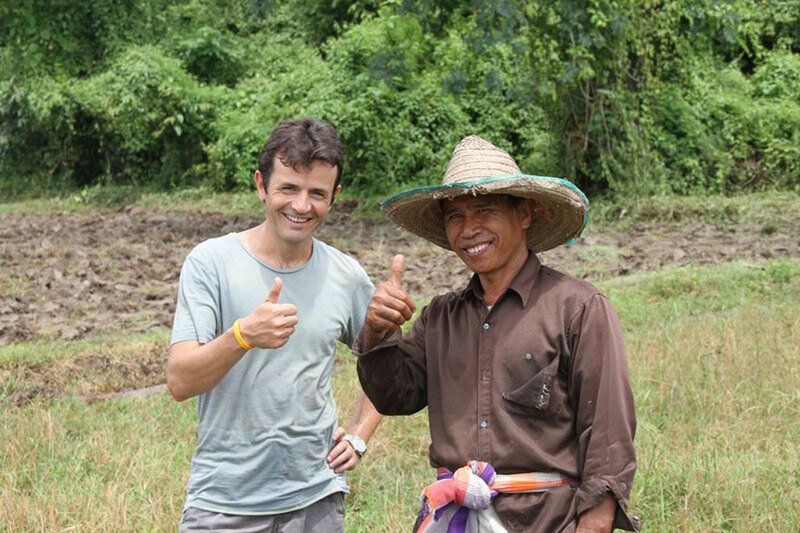 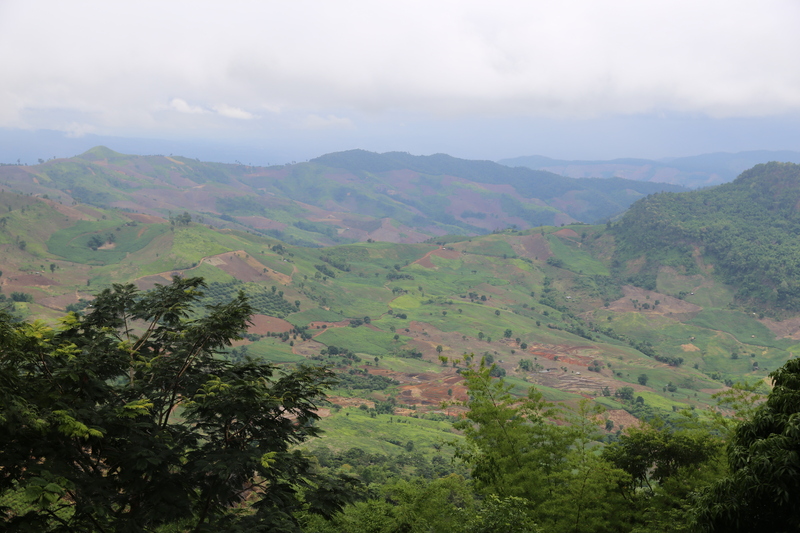 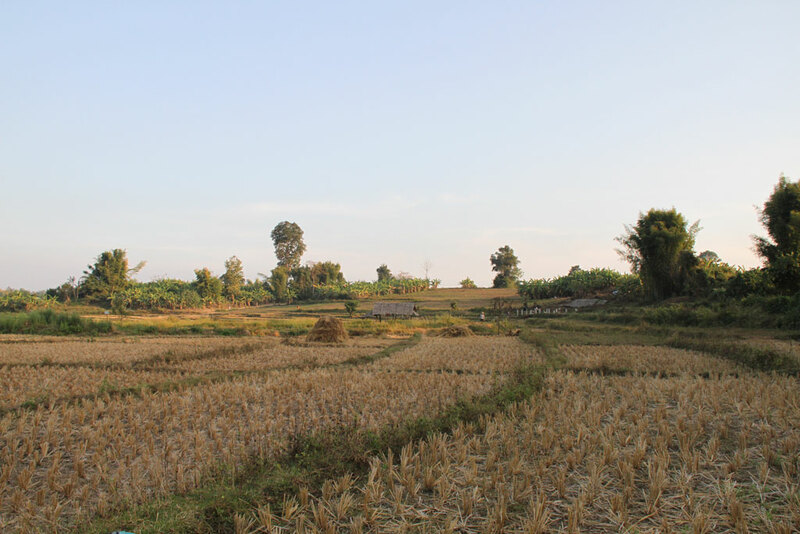 As such, the project has a strong social and environmental section but also a “carbon neutral” aspect, linked to the improvement of the conditions in which the rice is produced, and the preparation to climate change (lack of water especially). 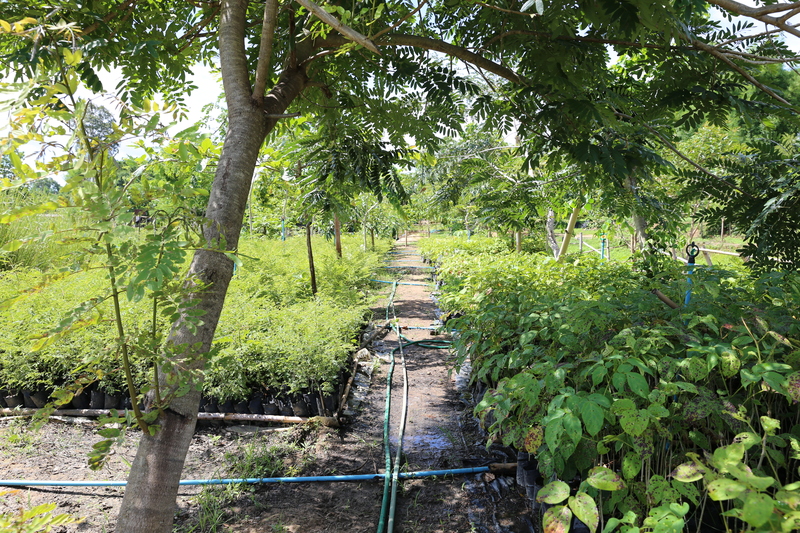 Being an Integral Farm, the aim is as much about working on concrete results as the internal dimension of the project (satisfaction, well-being, happiness). 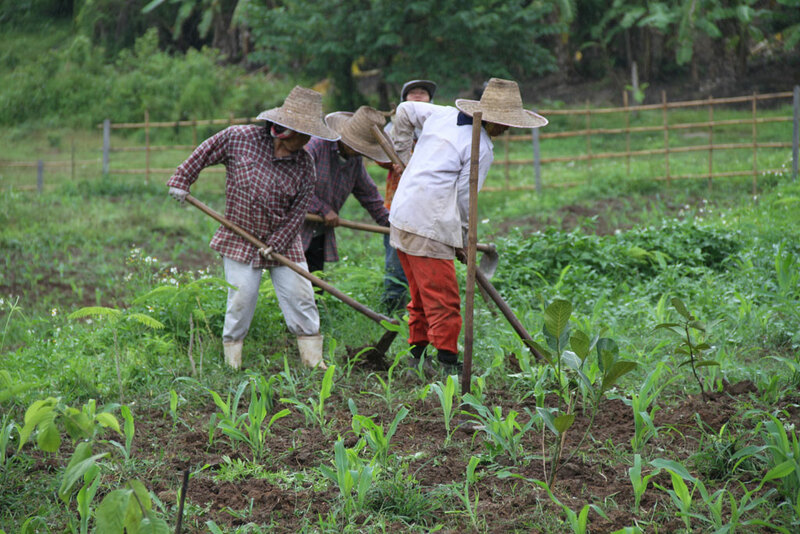 The objective is not to develop a productivity-based, complex, heavy and stressful model for farmers but on the contrary to create an example of a farm functioning more easily, human-scaled and combining good yields with a real satisfaction in working that way. 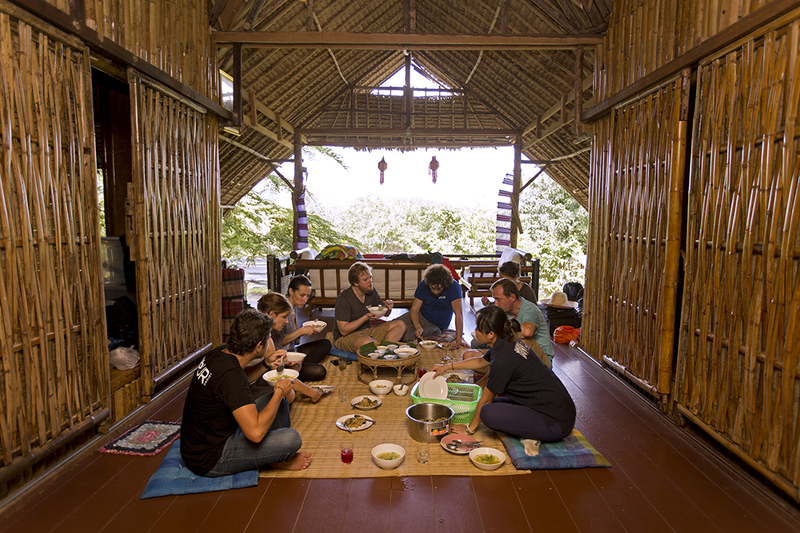 Vandana Shiva and Pierre Rabhi are two inspiration models to this project and their success is here considered in a context of sharing links and experiences between people, respectful of everyone’s visions and desires for the happiness of all.